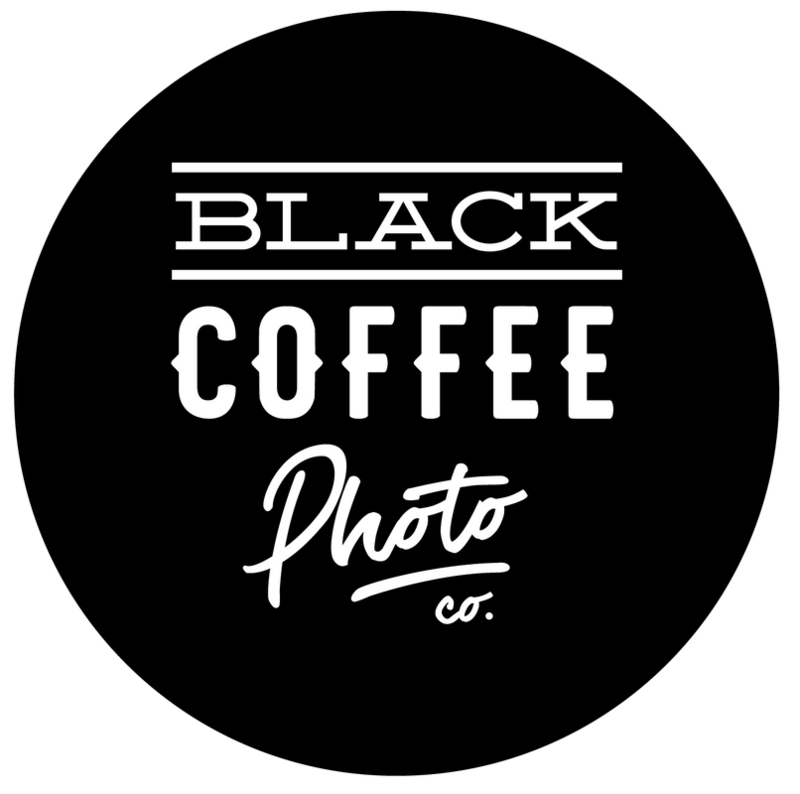 Destination — Black Coffee Photo Co.
*we require that all travel is booked through a travel agent. The places we dream about shooting so often, we’ll you 10% off your package if you book your wedding here. Let’s go on an adventure! All of Hawaii. Every single island. SEND ADRI & NICOLE AN INQUIRY!